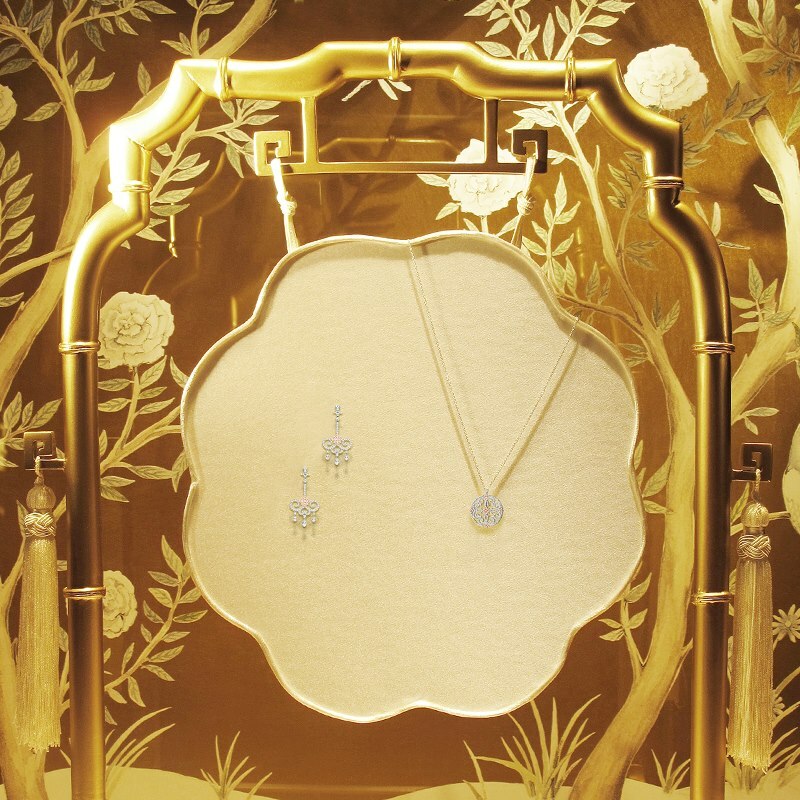 Select Tiffany stores around the world celebrated Lunar New Year with elegant vitrines featuring the Tiffany Enchant collection. The vitrines will be on display through March 1. Labels: Celebration, Jewellery, Photo Gallery, Tiffany Co.